Here’s smth new for digital lovers if you don’t have a vinyl player (searching in our late posts on what to listen). You know we’ve been supporting our italian homies for a while and already seen different groups and formations such as DPZ Crew, Docc N Locc, Blue Era Fam… Plus working closely with El Don on “Visions From The G-Funk Book” album so we couldn’t left this project behind. 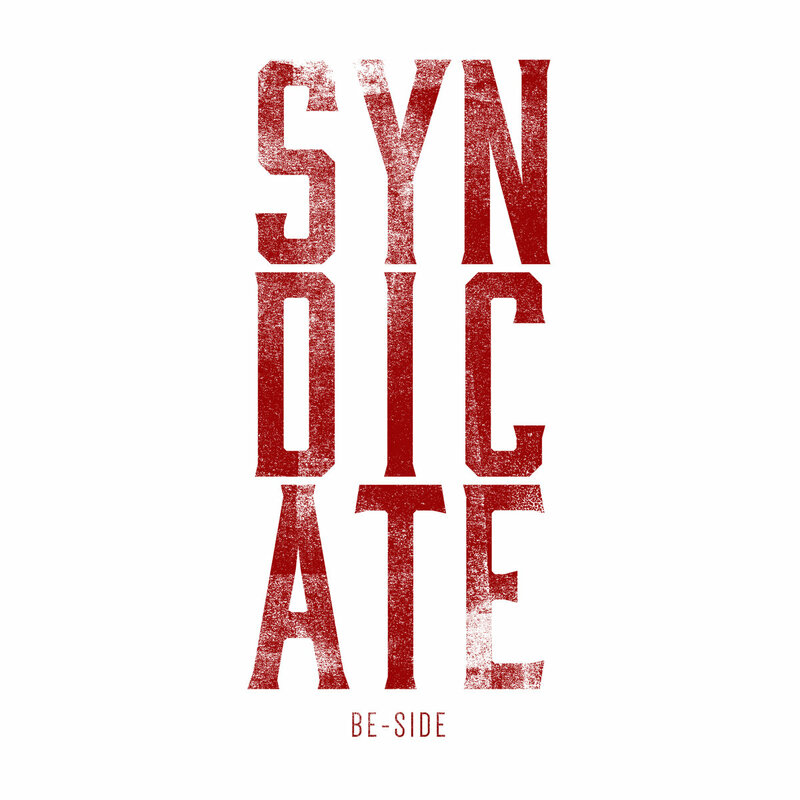 Syndicate is a formation in formation, the first project from Be-Side studio, probably one of the last italian g-funk standing projects. Syndicate perfomed by El Don, Chevy, Fred Funk, Sisma X, Vinnie G, Chili Cee, Ryma, Clone One, Cairo. El Don took the most productions on this release with support of Fred Funk and Chevy. Syndicate is about to show you that italian g-funk is still strong, we gotta admit that it got the most italian native sound than any others we heard before. Check it out on OFFICIAL BANDCAMP page, support the project if you like it.